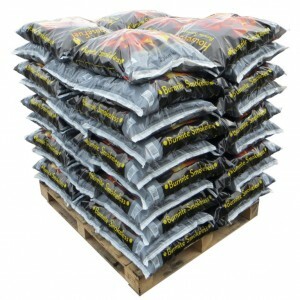 Burnrite Smokeless is the newest premium smokeless fuel on the market. 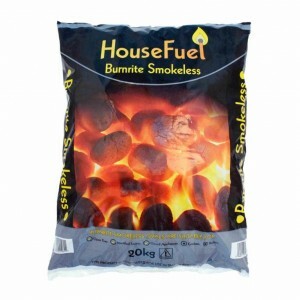 It is perfect for use on open fires and multi-fuel stoves. Burnrite has an extremely low ash content and will provide a very high heat output. This means you can use less fuel, which will help you save money without compromising efficiency. Burnrite Smokeless is suitable for burning in Smoke Control Areas & HETAS approved. 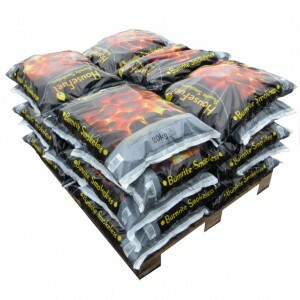 Burnrite Smokeless is the newest premium smokeless fuel on the market. It is perfect for use on open fires and multi-fuel stoves.Burnrite has an extremely low ash content and will provide a very high heat output. This means you can use less fuel, which will help you save money without compromising efficiency.Burnrite Smokeless is suitable for burning in Smoke Control Areas & HETAS approved.&nb..